Welcome to Overtones – caring, qualified and experienced in all beauty therapy treatments. Overtones is a successful, Wellington-based beauty therapy clinic, owned and operated by Sue Tyers, since 1995. Sue has a holistic approach to beauty therapy. Her clients feel relaxed and in balance with their skin and body when they leave. 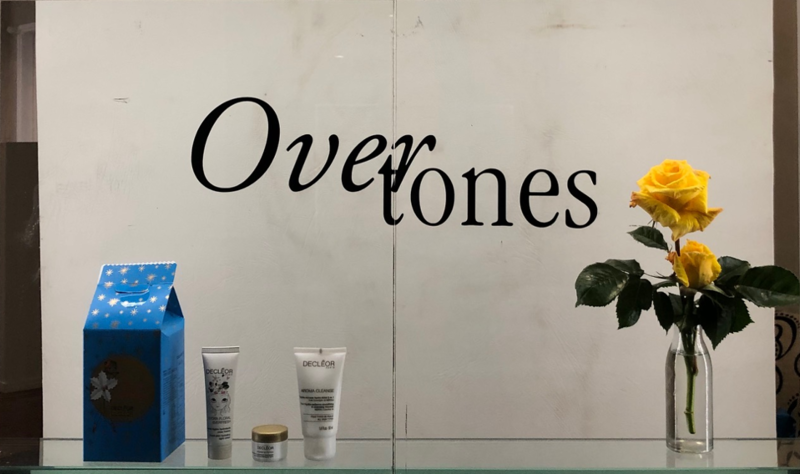 Overtones uses Decleor Skincare products, which work on the concepts of Phytotherapy, a process of healing through plants; and Aromatherapy, the art of caring and treating with essential oils.